Today our girl is 7 months old! It seems as though each month that passes brings the feeling of time moving faster. It feels like yesterday I was writing her half birthday update. 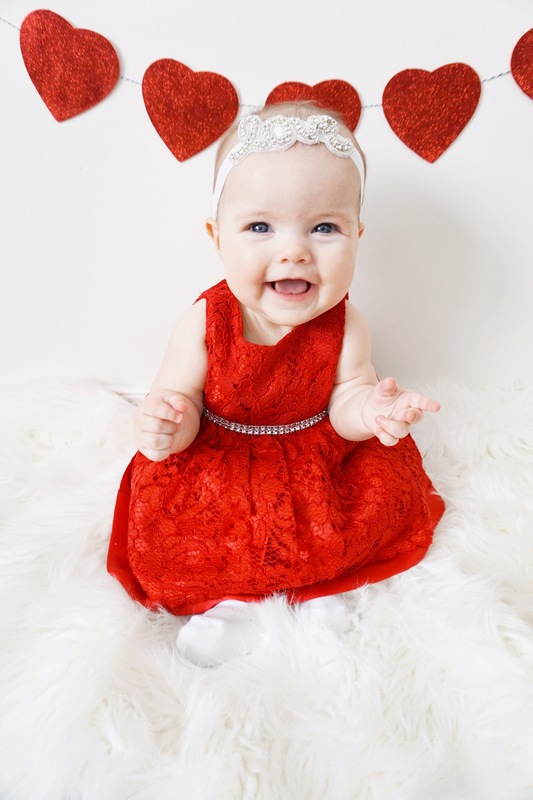 Today marks our very first Valentine’s Day with this little pumpkin. Her presence has allowed me to experience a kind of love I never knew was possible and my heart bursts with joy as we celebrate another “first” holiday with her, even if it is a Hallmark one. 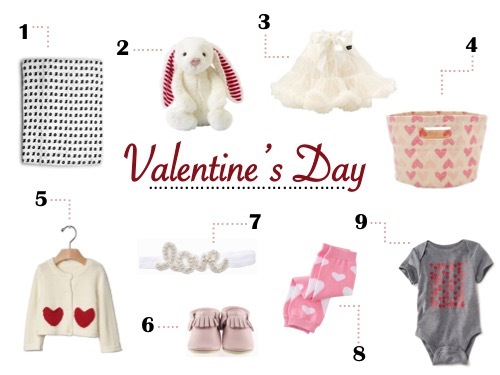 I have always loved the clashing of red and pink together on Valentine’s Day. Two colours which I would normally never pair together delight my senses when February rolls around. Our little pumpkin is officially half a year old! She currently weighs 14 lbs. 2 oz., however don’t let those delicious leg rolls fool you; she’s still on the tinier side being in the 15th percentile for weight. 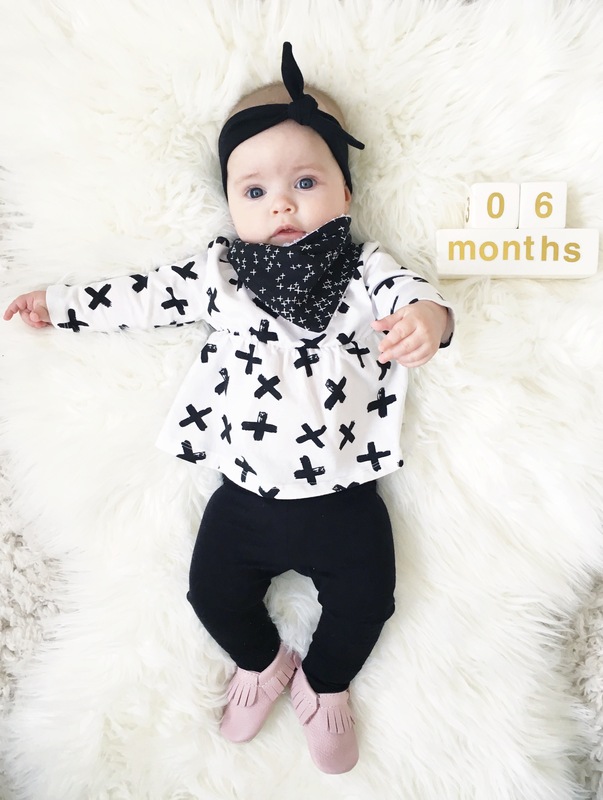 She is no longer long like her father and instead seems to be following after her mother’s short stature being in the 15th percentile for length as well.